Sally Field has over 25 years of experience in the field of human resources and general management. She is an experienced, certified facilitator utilizing the Myers Briggs Type Indicator, AchieveGlobal (formerly Zenger-Miller), Mobius Coaching Model, and Accelements Adult Learning. She earned her certification from Society of Human Resource Management (SHRM-SCP) as a Senior Professional in Human Resources (SPHR) and Senior Professional and holds an MBA with honors from Aurora University and a B.A. degree in Political Science from Eastern Illinois University. 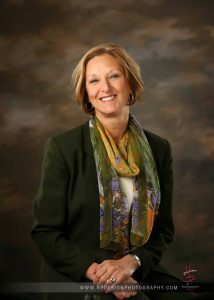 She has experience serving as Program Chair on the board for the St. Croix Valley Employers’ Association as well as taking a leadership position with International Alliance for Learning, Turningpoint of Wisconsin, and Minnesota Women in Community and Technical Colleges. When she’s not taking care of her clients, she and her husband are extremely active rescuing animals, are members of the St. Croix Rowing Club, and are candidates to become USRowing Referees. 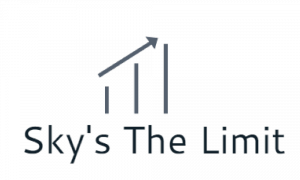 Sky’s The Limit Consulting was created in 1998 to help companies and individuals realize their full potential and reach new heights. We believe the focus of business should be on growth and positive effort. Because no two companies are the same, we’ve developed customized training, workshops, and coaching sessions to fit your specific developmental needs. Contact us today to discuss the needs of your organization and make this your year to grow!